Image created in Canva.com using free elements. Just for fun! This list is sorted by genre. Where Treetops Glisten by Tricia Goyer, Cara Putman, and Sarah Sundin: three linked Christmas romance novellas set during World War II. This was a lovely series with nearly-seamless storytelling; you couldn’t really tell that different authors were behind the three stories. Set in Lafayette, Indiana, these stores span several wartime Christmases and focus on the three Turner siblings and how the war has changed their lives. Hunger (short story) by Jane Lebak and Elissa Strati. Horror is not a genre I read, but I’m a big fan of Jane Lebak so I gave this story a try. It’s not at all gory or graphic, and I was surprised to see how much the good vs. evil conflict really came into play in this story. Waitress Sarah stays at her job in a small-town diner to protect patrons from the hungry creature that seems to want to protect her — and that kills anyone who slights her in any way. Come for the pie; don’t hassle this waitress! Relic of His Heart by Jane Lebak. When a midwife is suddenly confronted by an angel who wants her to restore a relic stolen 70 years ago to a church in Italy, she thinks he’s crazy. 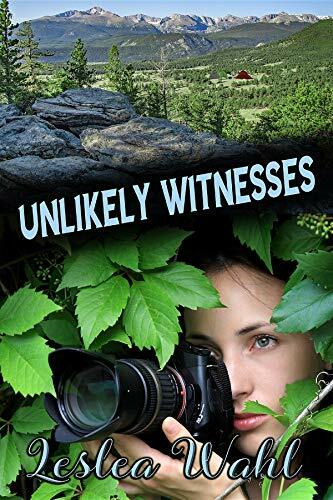 Then she finds out the depth of her family’s connection to that church, and the dire state of the town — and her journalist husband gets on board to help with this mission. Along the way, her own livelihood is threatened as lawmakers try to enact legislation that will effectively outlaw midwifery in her state. One of the things Jane Lebak does very well is human-angel banter, and this novel is no exception. This is an excellent story, with plenty of clever humor, a great twist at the end, and almost no gory birth-center details to deter the squeamish (like me). Interwoven in the dialogue is a wonderful explanation of what Catholics believe about relics. Recommended! It was Mine by Jeanne Grunert. This novella is a George Bailey story that begins with a Twilight-Zone scene: Stanley, who’d given up an ambitious life plan to care for his aging parents, is a beloved retired teacher in his community. The ancient furnace his father installed in the family home is on the fritz, and Stanley meets a man posing as the furnace repairman who offers him the opportunity to find out what his life would have been like had he abandoned his family and followed his dreams. It’s not at all spooky, and the twist at the end is not to be missed. Charlotte’s Honor by Ellen Gable Hrkach. 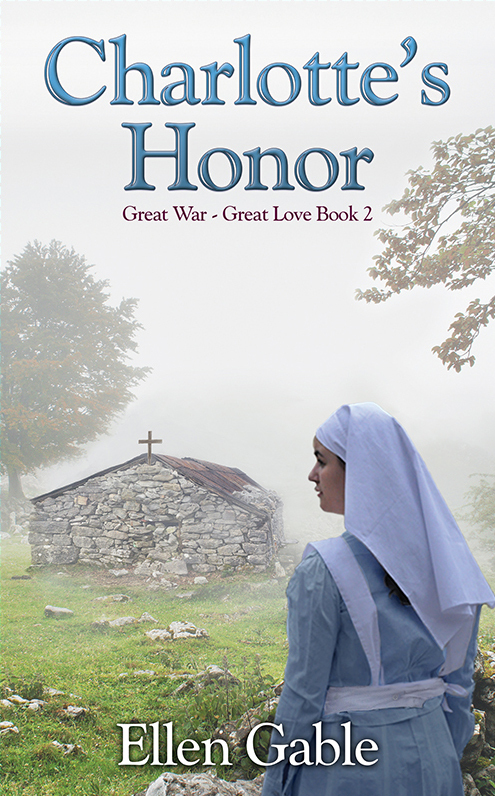 This second book in the “Great War Great Love” series is the story of Charlotte, who serves as a medical volunteer near Soissons, France, and has a heart for aiding the most critically wounded patients, patiently comforting the dying soldiers. She shows her strength when she volunteers to stay behind with these patients and a surgeon when the field hospital is evacuated due to enemy fire. Charlotte’s unique combination of devotion and grit attracts the attention of Dr. K, whose own heartbreak steers him away from pursuing a relationship with her. Another volunteer is jealous of the time Dr. K spends with Charlotte and tries to undermine Charlotte’s character. Meanwhile, Charlotte discovers a cryptic note in a hidden old chapel, a note which leads to a surprising discovery. (Review copy received from author) Read my full review. What are the best books you’ve read this year? Unless otherwise noted, I purchased these books myself. All Amazon links in this article are affiliate links; your purchase through these links supports my efforts here. Thank you! I have read a lot of Christmas books. “Christmas AT Carnton” by Tamera Alexander was a favorite. It is a start to a series. Wishing you and yours a Blessed 2019. Just looked it up – looks like a good one! Thanks for the recommendation. I love Christmas books (all year ’round)! I read Christmas at Carnton last year and really enjoyed it! What a great list! I’ve enjoyed a lot of these. (And, thank you for including Secrets!) I’ve never read anything by Tricia Goyer, so I’m intrigued by the romance collection that includes something of hers. 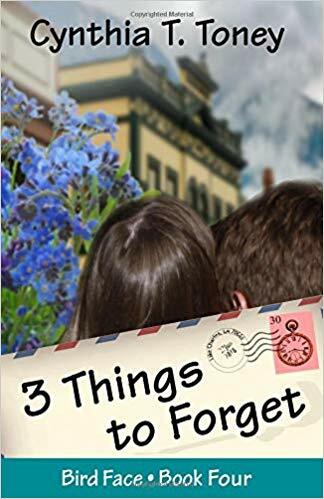 Thank you for including my book, 3 Things to Forget. I have read and enjoyed many of your other selections as well.